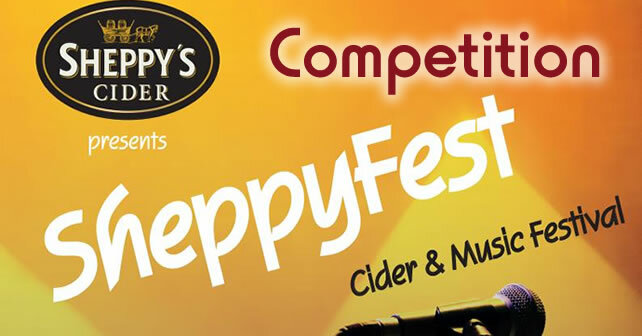 SheppyFest is a music and cider festival taking place at Sheppy’s Cider farm, on 3rd September, to celebrate 200 years of cider making at Sheppy’s. Apple FM had five pairs of tickets to give away and have been running a competition for the past week. Everyone who entered were put into a draw and the winners were selected at random. On Tuesday 30th August we announced, on our Drive-Time show, the lucky winners. Well done to you all and we look forward to seeing you at the event.